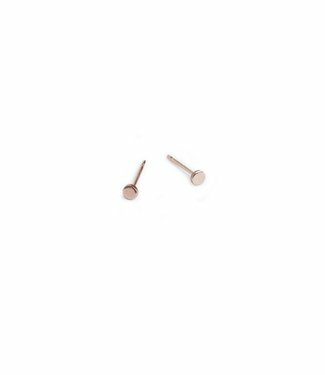 Need an everyday stud? 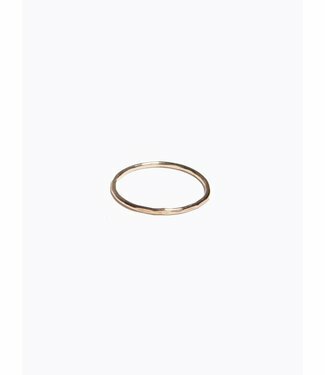 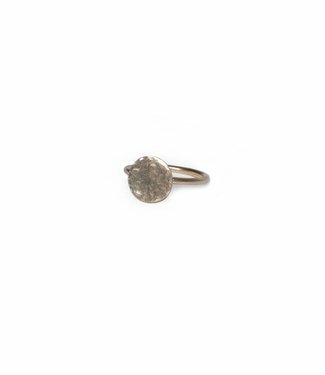 The Stick Earring is a perfectly mode..
Stacking rings are great to mix and match with other rings o.. 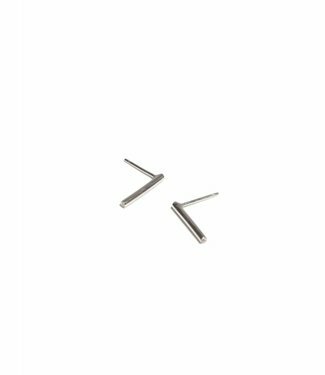 These earrings are a classic stud with a fun, modern twist. .. 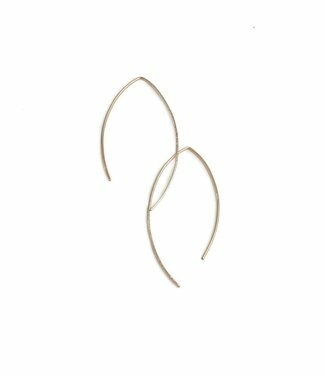 These earrings are elegantly curved and beautifully textured.. 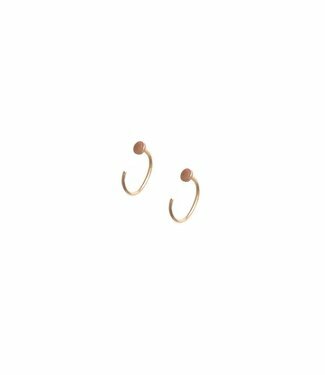 These studs softly wrap around the earlobe in a fun new shap.. 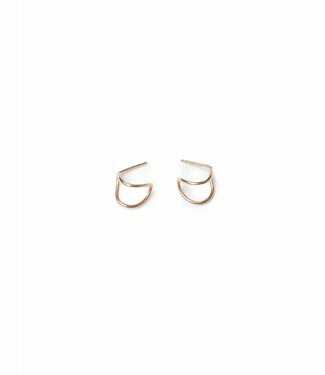 Perfect everyday staples, these little studs are simple and ..